How the Socialist Party platform of 1928 worked its way into American political policy. Let’s set the stage… The year is 1928. World War I ended ten years ago, but its effects and settlements have left much of the world in dire straits economically. The National Socialist German Workers’ Party (Nazi) is gaining power in an economically-destitute Weimar Germany. Benito Mussolini and the National Fascist Party are firmly entrenched in Italy. The Bolshevik Revolution, where first the peasants, then Vladimir Lenin and the Bolshevik Party wrested power from the czars in Russia, is now a decade in the past. 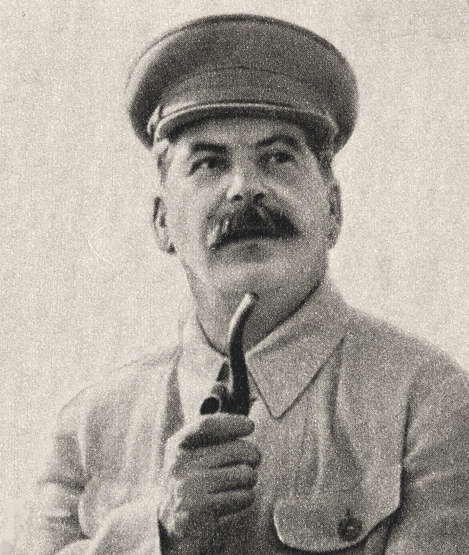 Joseph Stalin has built a “cult of personality” in Russia, using mass media to create an idealized and heroic public image through unquestioned idolatry, flattery, and praise. The U.S. economy is strong. Life is good, but the “roaring 20’s” are about to come to an end. In the 1928 election for President of the United States, Norman Thomas and James Maurer ran on the Socialist Party ticket. They captured only one percent of the vote, but laid out a vision for what Socialism meant in the early part of the 20th century. The planks of the Socialist Party platform were clearly defined. It is fascinating that in just a few decades, most of the planks of the 1928 Socialist Party platform would be enacted into law, without the party ever winning an election. Thomas finally quit American politics, stating that he was no longer needed, as the Democrat and Republican parties had adopted every plank in the platform. He said, “The difference between Democrats and Republicans is: Democrats have accepted some ideas of Socialism cheerfully, while Republicans have accepted them reluctantly”. What were shunned as Socialist principles in 1928 are now generally accepted in American life. If you find this interesting, please use the links below to forward to your friends. The abused son of a poor, alcoholic Georgian cobbler, Josef Vissarionovich Djughashvili (the future Stalin) was one of the history’s most prolific killers. Stalin eliminated anyone and everyone who was a threat to his power – including (and especially) former allies. He had absolutely no regard for the sanctity of human life. Stalin was, without a doubt, one of the most ruthless world leaders of the 20th Century, responsible for millions upon millions of deaths. But estimates of the number of deaths he caused vary wildly – from 3 million to 60 million. 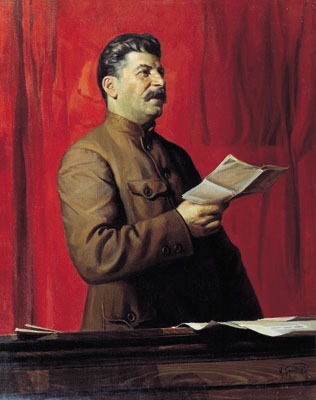 Joseph Stalin – Russian revolutionary and Soviet political, state, military and party leader. Everyone who was against his politics, and against communism could be killed. It didn’t matter if they were a Soviet citizen or from another country. Michael Munn, a film historian and author of “John Wayne — The Man Behind The Myth,” claims that Stalin wanted to the famous Hollywood icon. 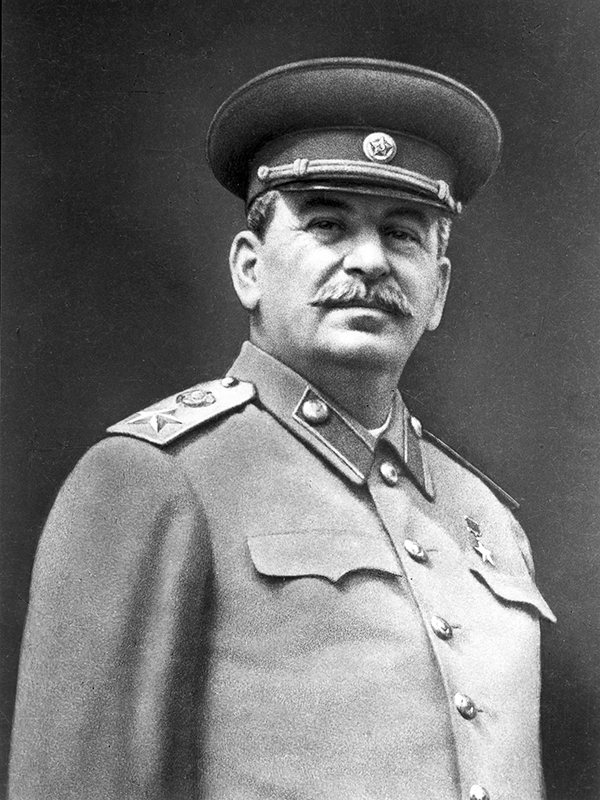 Stalin was so angered by John Wayne’s anti-communism that he plotted to have him murdered. 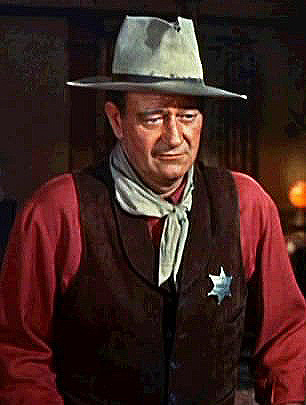 He ordered the KGB to assassinate John Wayne because he considered him a threat to the Soviet Union. When the Russian filmmaker Sergei Gerasimov attended a peace conference in New York in 1949 he heard about John Wayne and his anti-communist beliefs. When he returned to the Soviet Union he immediately told Stalin about John Wayne. Stalin loved movies and he was more than a film-buff who’d teach Eisenstein how to make movies. He thought of himself to be a superior movie-producer/director/screenwriter as well as supreme censor; suggesting titles, ideas and stories, working on scripts and song lyrics, lecturing directors, coaching actors, ordering re-shoots and cuts and, finally, approving the movies for release. Stalin loved Chaplin and films such as In Old Chicago (1937) and It Happened One Night (1934). Westerns with Spencer Tracy and Clark Gable were also some of his favorites. 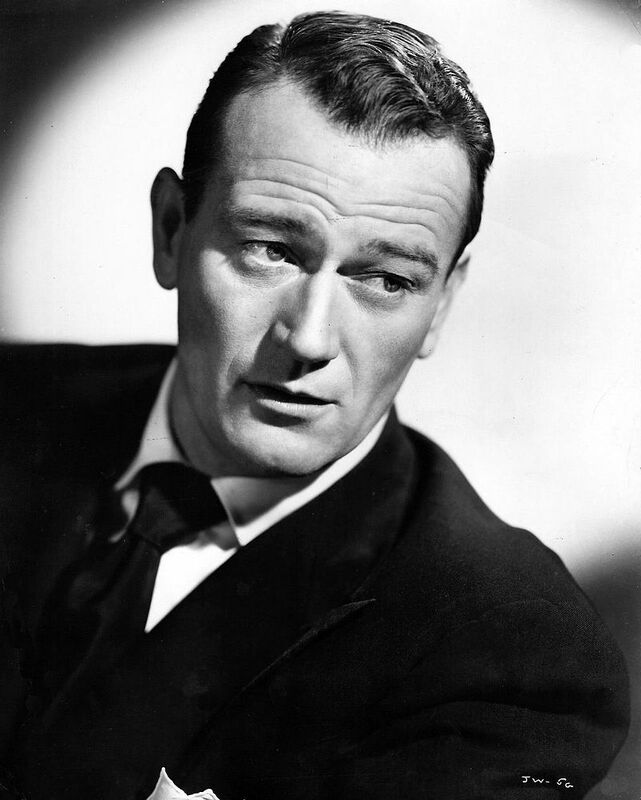 Although he loved Westerns, he decided that John Wayne was a threat to the cause and should be assassinated. Assassins were supposedly sent to Los Angeles in order to kill John Wayne. As Michael Munn says in his book, the FBI had discovered there were agents sent to Hollywood to assassinate the actor. They informed John about the plot and he told the FBI to let the men show up and he would deal with them himself. John didn’t want his family to know about the fact that the KGB was trying to kill him and he moved with his family into a house with a big wall around it. Mr. Munn says that a group of communists based in Burbank, near Hollywood, plotted to kill John Wayne. They failed to kill him just like the KGB agents that were sent before. A further attempt to kill Wayne was made in Mexico on the set of the film Hondo led by a local communist cell, according to Mr. Munn. Apparently, Stalin wasn’t the only communist leader that wanted the head of John Wayne. There was an attempt to kill John Wayne by an enemy sniper while he was visiting the troops in Vietnam in 1966. One of the snipers was captured, and said there was a price on John’s head, put there by Mao Zedong. John Wayne died of cancer in 1979.